I love everything about gentle pastels & hence it is a great news that PANTONE has selected pastel has a color of 2016. SPRING is a season of colors and sunshine, is the best time to rock this sweetest shade anywhere in wedding décor. 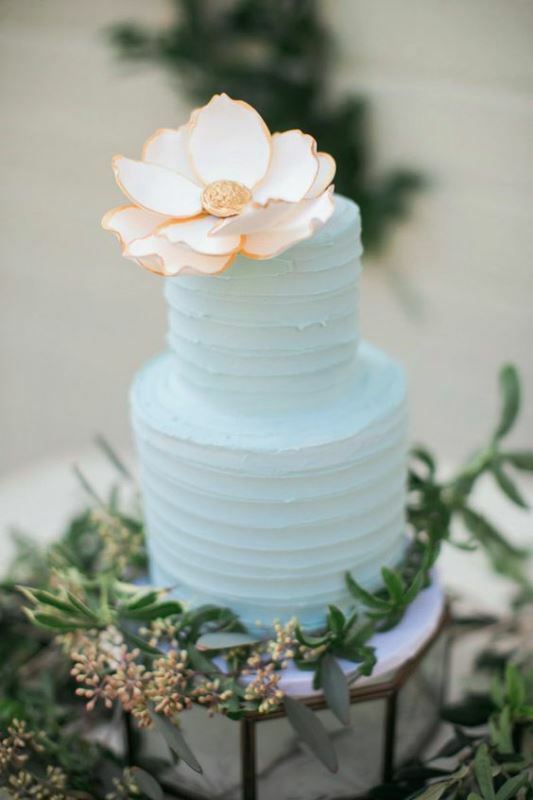 IN this post we will find some of the most beautiful Serenity cake ideas to get inspired from. THEY are presented so beautifully that you will be tempted to have a wedding right now just to taste them! HAVE a look at the gallery below and feel free to Pin the cakes you loved the most! Next Article20 DIY VALENTINES DAY FASHION PROJECT INSPIRATIONS….